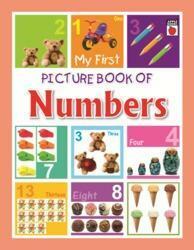 Owing to a long-term destination for our business, we are engaged in offering a wide gamut of Picture Book of Number. Supporting the demand of enhancing language and literacy of young minds, these books help preschoolers learn days of the week, how to count and many other things connected with numbers. 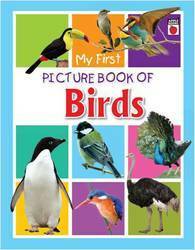 These picture books are comes with attractive and colorful presentation and helps in stirring child's imagination and help them in the process of learning to read and write. 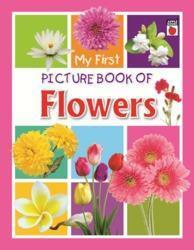 Backed by an adept team of vendor’s professionals, we are offering a wide range of Picture Book of Flowers. The beautiful photographs and illustrations portraying various aspects of flowers including root systems, stems, leaves and flowers of different plants also make the book an interesting read. These picture books are interestingly designed to make them understand different types of flowers as well as its beautiful pictorial presentation help children grasp pictures of flower in different stages of growth. We are occupied in offering an exquisite range of Picture Book of Fruits that can also be used for teaching and encouraging children to try healthy foods. 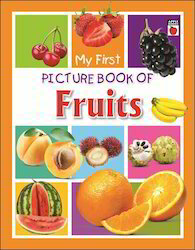 Our offered picture book of fruits both entertains and teaches kids of different fruit types present all over the world. The provided picture book of fruits also promotes healthy eating habits as well and is suitable as a read-aloud book for preschoolers during bedtime as self-read options. 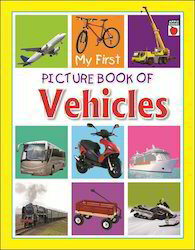 Over the years, we have been able to establish ourselves as a prominent figure in this industry by offering Picture Book of Words. 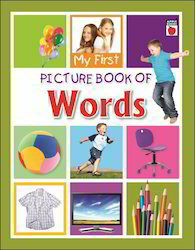 The offered picture book of words is made up of using top quality paper & best ink is used for printing purpose. 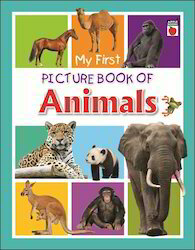 Along with that, these picture books of words are checked by quality experts in order to deliver a defect free range from our end. 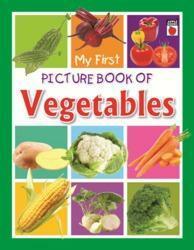 We provide this picture book of words in customized printing & sizes according to the requirements of customers. • Colorful & attractive images. • Colourful & attractive images. Looking for My First Picture Book Series ?